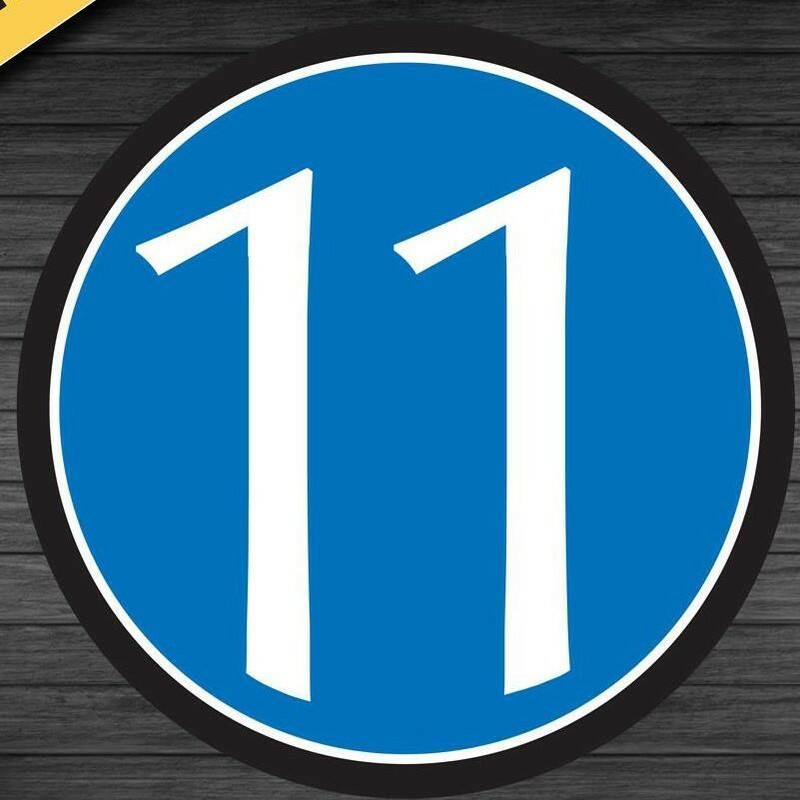 Start taking classes at 11athletics and other studios! A HIIT class that focuses on developing and slimming the core, while stimulating the metabolism for up to 36 hours. There are no upcoming “Core & Conditioning” classes on this day. The instructor had no idea that my sister and I were entirely new to the class! So if you go, I’d recommend introducing yourself, as the communication between the instructor and front desk wasn’t there! I was a little lost at first at how things ran, but just followed some of the other members till I got the hang of it. The instructor walked around and corrected form, answered questions and help when needed! Overall, I really enjoyed the workout! We rotated in three groups, with a few different exercises at each of the three stations. It gave you the opportunity to push yourself at your own pace in each block! I am interested in going back after I try a few other places out! Fun workout!